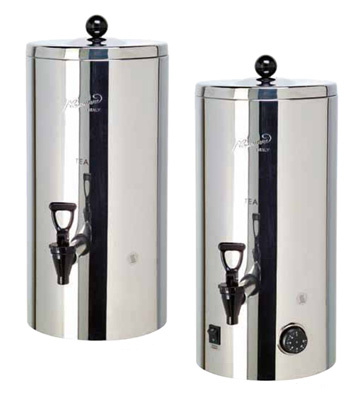 Camurri Thermal Dispensers keep beverages at a constant temperature, as their insulated walls offer the same features as a normal vacuum flask. Simply pour in the hot or cold beverage and its temperature will remain steady with a variation of only 4/5° per hour. A practical and easy solution for serving beverages.